This video is shown to prospective jurors on the first day of jury service. It gives an overview of the jury process in Connecticut. The right to a trial is a cornerstone of Connecticut's system of justice. Jury service is not merely an obligation - it is every citizen's right. 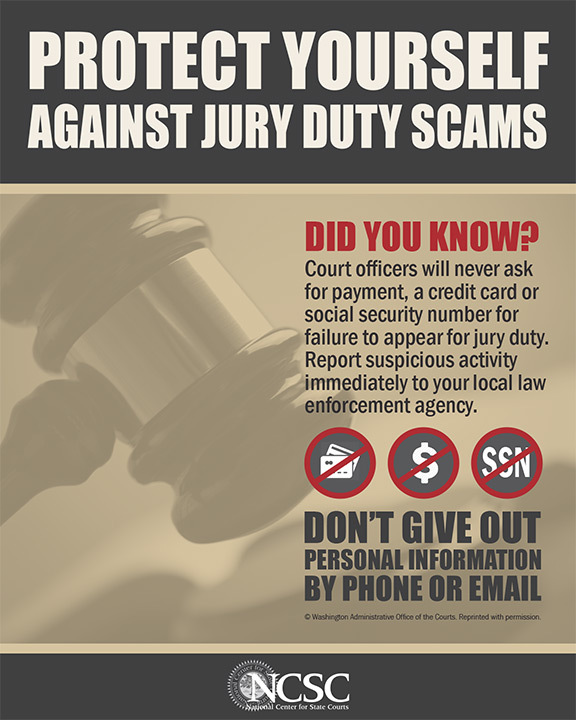 The purpose of the Jury Outreach Program is to fully inform citizens of the rights and obligations related to jury service, and to ease any fears or concerns about serving as a juror in Connecticut.